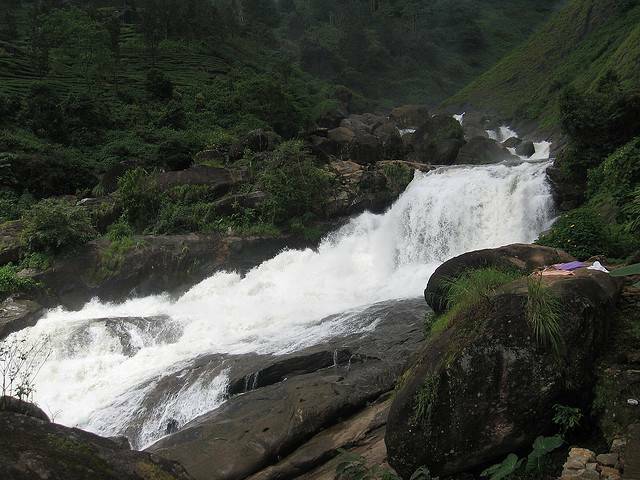 Nyayamakad waterfalls is famous for the roaring waterfall which flows down from a height of 1600 mts. Tourists can stopover here while driving to Rajamalai. This is an ideal point for both trekkers and peace lovers. People also come and picnic here.